DJI has announced their Mavic Pro drone, the smallest and most powerful drone they’ve ever created. The new Mavic Pro drone platform has specs and pricing that best the popular Phantom 4 and newly announced GoPro Karma which make it a promising candidate for commercial drone operations. 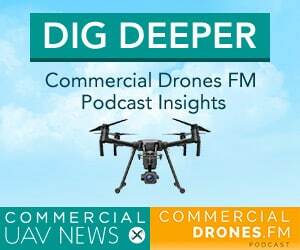 Ian dissects the announcement, features, and viability of using the Mavic Pro for drone inspection and mapping missions. 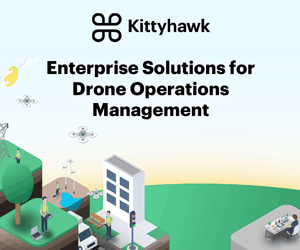 Come chat with me at the Commercial UAV Expo in Las Vegas on October 31st—we’re a media sponsor! Drone technology is shrinking. This is great but it does not diminish the utility of larger platforms that need to have lift capacity to haul larger sensors or payloads. 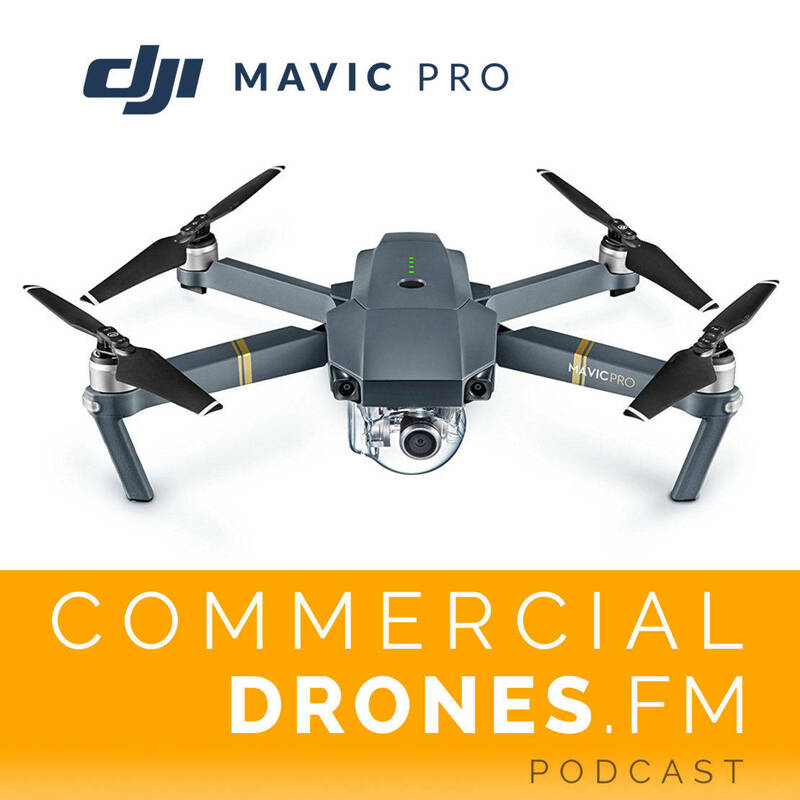 The DJI Mavic Pro is the smallest, most powerful commercially-viable drone on the market. 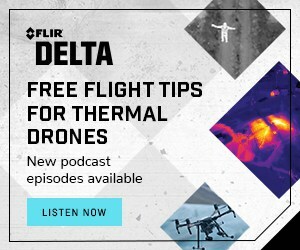 It’s a home run from DJI who continue to push the limits of “prosumer” drones. 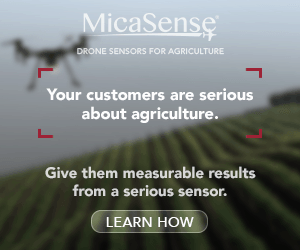 Look for the Mavic Pro conducting small-scale inspection operations and drone mapping missions in a sky near you. The battle of David and Goliath is shaping up—DJI is definitely Goliath—but at this time, they won’t be taken down by David. [00:20:09] And now I believe I know the answer to the question DJI is definitely Goliath but at this time I don’t know if he’ll be taken down by David. Thanks for listening.